The worlds of high-octane, two-wheeled racing and electric-powered, zero-emissions technology are about to collide. 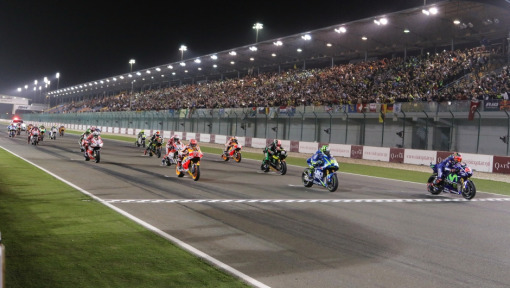 The inaugural season of the FIM Enel MotoE™ World Cup is now taking shape – a series that aims to take an alternative vision of racing onto the track. At the Gran Premio Octo di San Marino e della Riviera di Rimini, the twelve team principles joined Dorna Sports CEO Carmelo Ezpeleta and MotoE™ Executive Director Nicolas Goubert alongside representatives from the Federation Internationale de Motocyclisme (FIM) and the International Road Racing Teams Association (IRTA) for a photo opportunity. 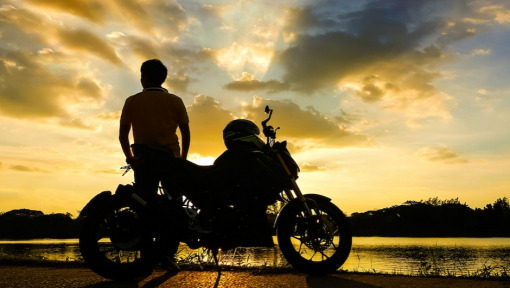 A lot has happened since Loris Capirossi unveiled the brand new motorcycle for the FIM Enel MotoE™ World Cup at the Vallelunga Circuit in February 2018. The teams are in place, the races are on the calendar, and the first tests have been set. Here’ what you need to know. 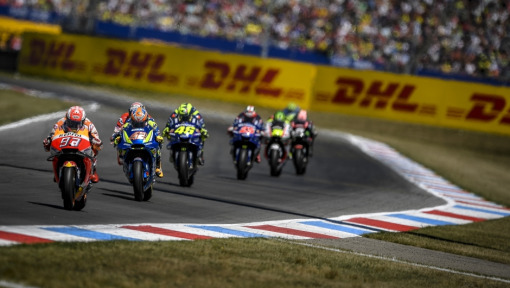 In 2019, five races will be held at five of the European circuits on the MotoGP™ calendar between May 5 and September 15. The plan is to grow the new class from the ground up, beginning in Europe and going global as it gains traction. Practice sessions are scheduled on Fridays, qualifying on Saturdays and races on Sundays. On race days, the electric series will serve as the opening contest of the day – the first class to head out on track before Moto3. MotoE™ races will run 10 laps and last about 15 minutes, making them the shortest of all the four classes. 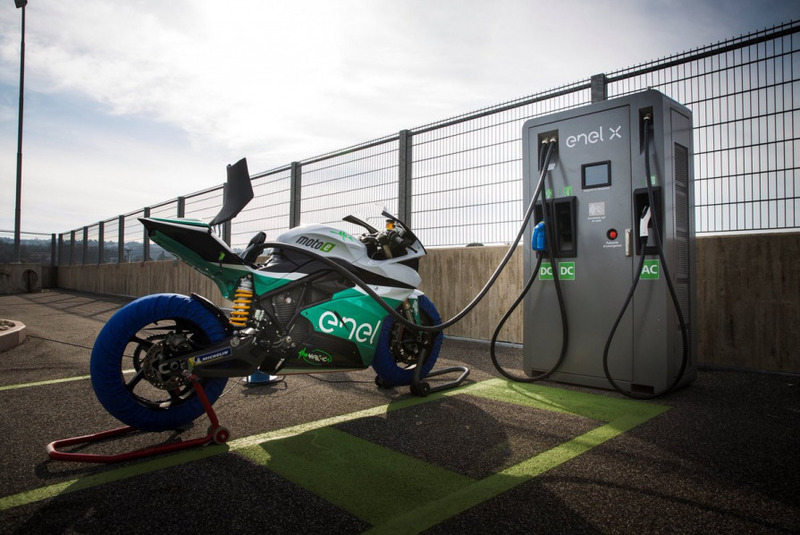 In the inaugural season, the riders will all be piloting the same bike – the Energica Ego Corsa MotoE™ built by Energica at the company’s factory in Italy. 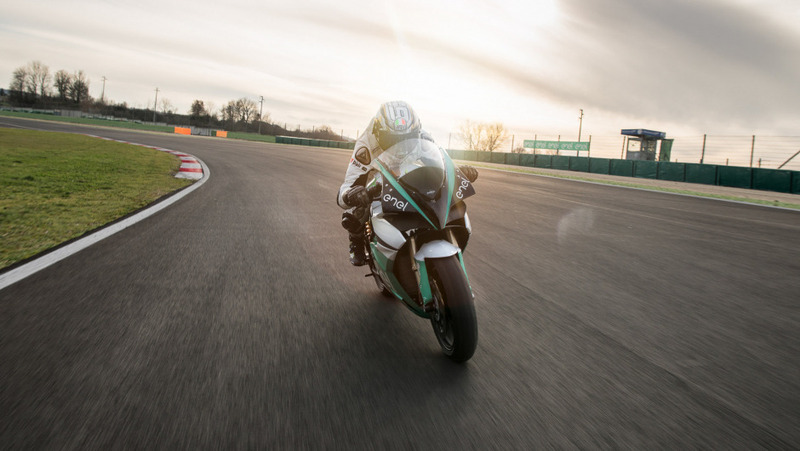 The green heart of the Ego Corsa is a synchronous, oil-cooled motor with permanent magnets powerful enough to accelerate the bike from zero to 100km/h in just three seconds and reach a max speed of 270 km/h. There will be 18 of these innovative machines in the line-up in 2019. Each of the top private teams – Tech 3 Racing, Team LCR, Pramac Racing, Esponsorama Racing, Gresini Racing and the Angel Nieto Team will get two bikes. Sepang International Circuit Team, Marc VDS Racing Team, Pons Racing, Dynavolt Intact GP, Ajo Motorsport and the SIC58 Squadra Corse will all field just one bike. Who will be in the line-up remains a well-kept secret, for the moment at least. 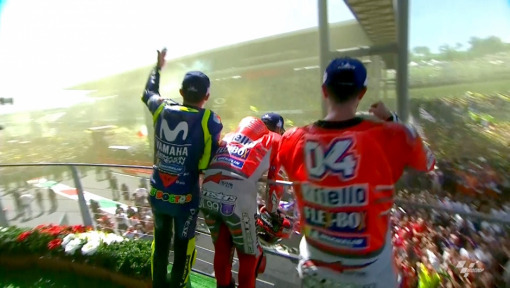 What we know is that they need to have sufficient experience in the world of two-wheeled racing in order to compete, which will ensure an incredible level of competition from the outset. 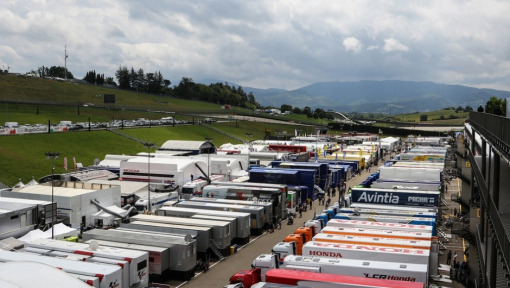 Talks with potential riders have been ongoing for months now, but we will have to wait until the Gran Premio Movistar de Aragon, which starts on September 21, to find out who they are. 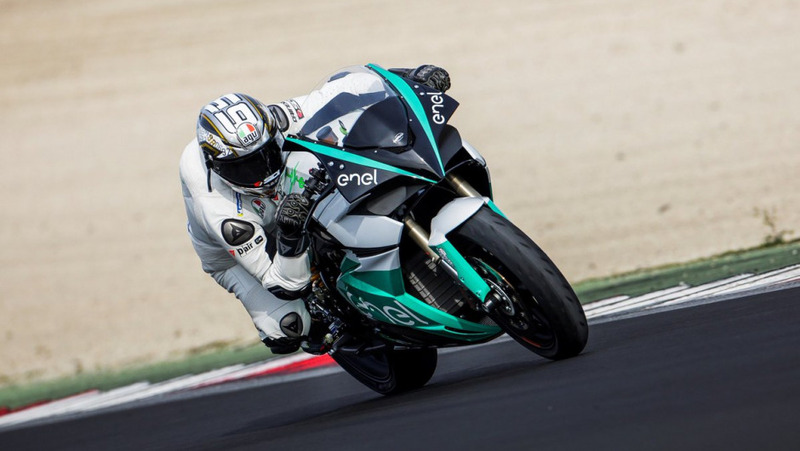 The first opportunity for testing the Energica Ego Corsa MotoE™ is set to take place November 23-25. With MotoE™, DHL adds a brand new world championship to the prestigious list of motorsports partners and will be reponsible for delivering the series around the globe. Perfect logistical execution is required to make sure “the race before the race” runs seamlessly and on time. DHL has over 30 years of motorsports logistics experience and we’re excited to be behind the handlebars with MotoE™!